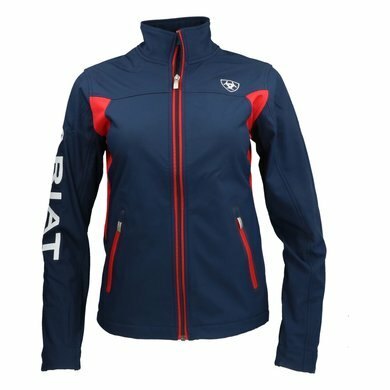 The new Team softshell jacket is not only practical, but also very functional. 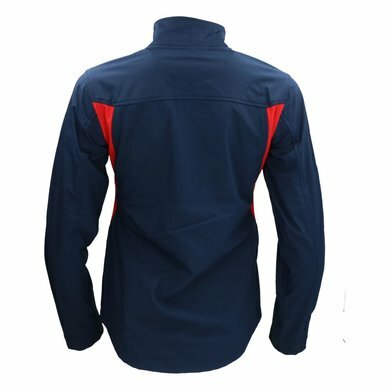 The jacket is made of soft twill soft shell which is both wind and water repellent. 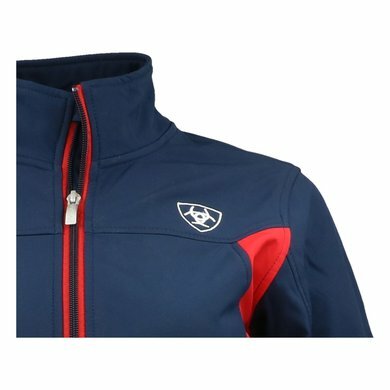 The micro fleece lining ensures maximum comfort. 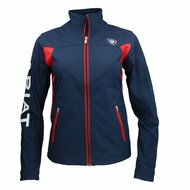 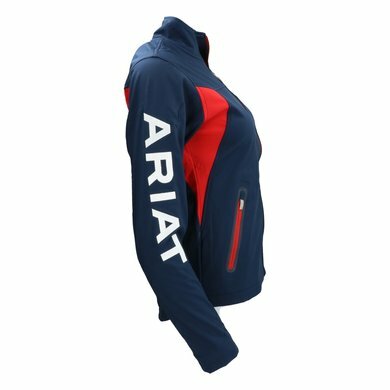 This light jacket combines practical features such as a stand-up collar and side pockets with a sporty color block design and logo details. 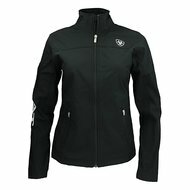 The perfect companion for training, for driving or for daily work.